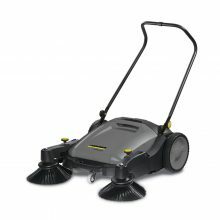 Lightweight and simple – for quick clean ups. 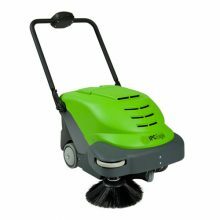 The KM 70/20 C 2SB is ideal for sweeping small areas indoors and outdoors. 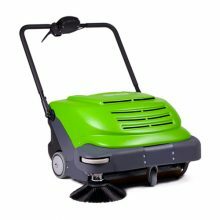 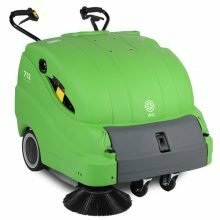 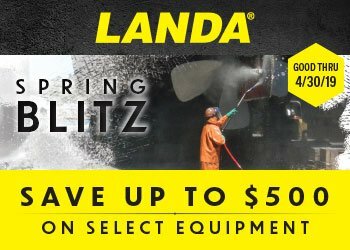 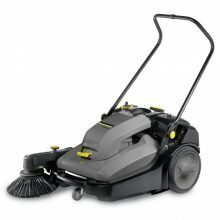 It cleans better and faster than a broom and is almost dust-free thanks to the controlled air flow and integrated dust filter. 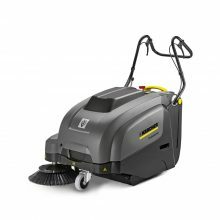 The Karcher KM 75/40 W Bp commercial-duty sweeper combines maintenance free AGM batteries with an onboard charging system and a 99.5% efficient filter system. 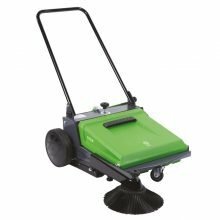 The 510M Manual Sweeper is one of the easiest to use manual sweepers on the market. 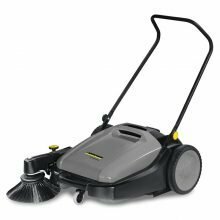 The battery operated Smart Vac™ 664 will vacuum carpet and sweep floors at incredible productivity rates, automatically adjusting to any surface, and even cleans its own filter. 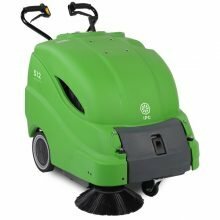 The battery operated IPC Eagle SmartVac 464 will vacuum carpet and sweep floors at incredible productivity rates, automatically adjusting to any surface, and even cleans its own filter.